Kandolhu Island is a paradise waiting to be discovered… Located a 25 minute seaplane ride from Malé, this little resort is a real gem. 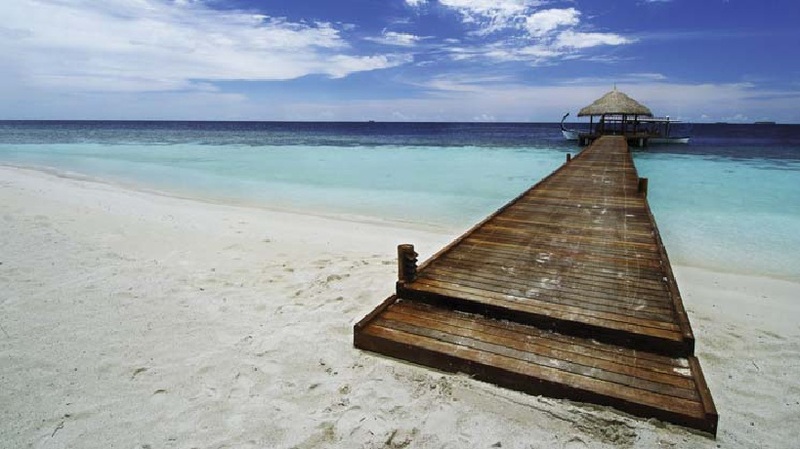 Pristine beaches, a world class house reef and modern luxury villas add bliss to your Maldives holiday here. 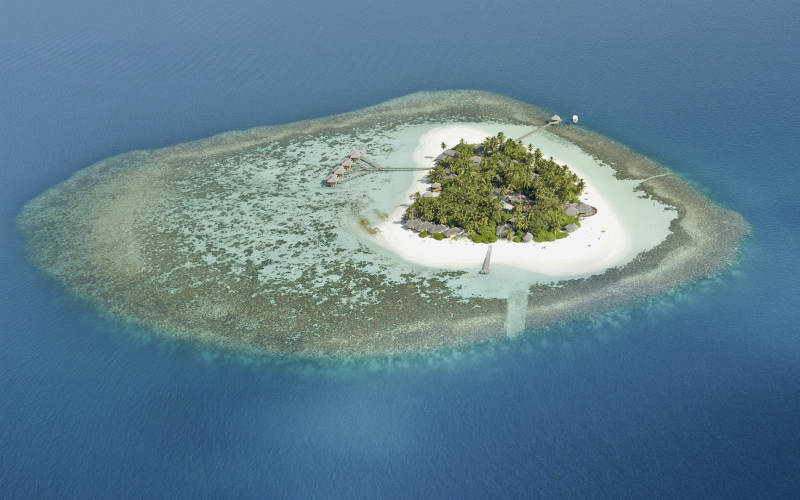 Kandolhu Island especially appeals to honeymooners – and it’s easy to see why. There’s something magic about this heavenly resort. 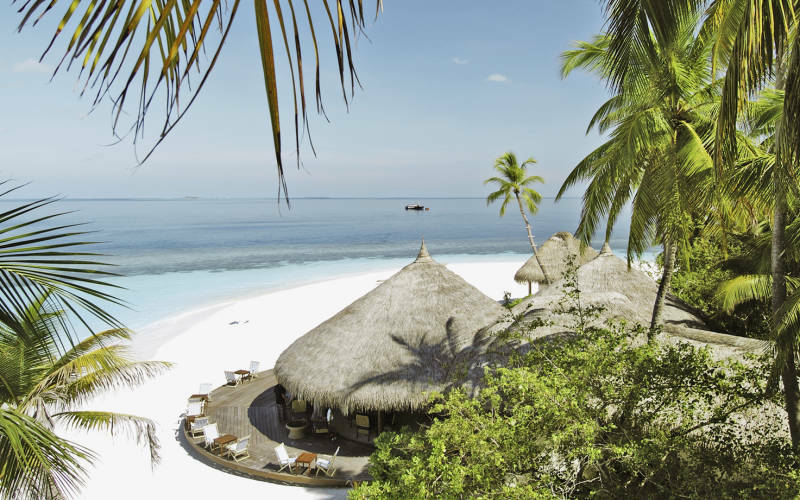 The sand is softer, the atmosphere is more intimate, the sunsets are more spectacular… Everything about Kandolhu Island makes guests wish they could stay another week. 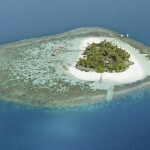 One thing is certain: Kandolhu Island won’t stay a secret for much longer. 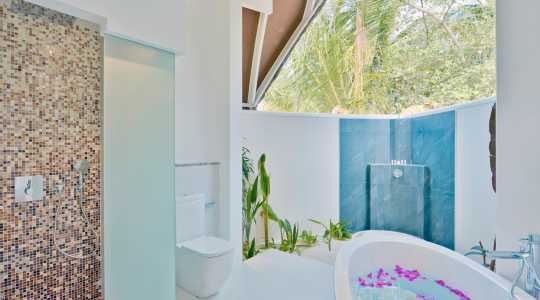 The Jacuzzi Beach Villa (85 sqm) is located on the lovely west side of the island. Complete with a stunning open-air bathroom with a Jacuzzi tub, a spacious veranda for dining and a private sundeck with sun loungers, the Jacuzzi Beach Villa feels very exclusive. It can accommodate two adults. 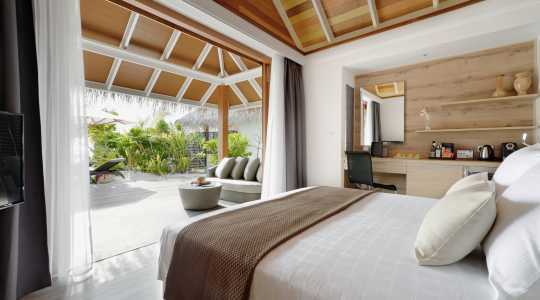 The Pool Villa (150 sqm) offers plenty of space and is located on the east side of the island. The main feature of this outstanding villa is the private pool, perfect for relaxing afternoons. An open air bathroom, oversize wardrobe and exclusive veranda are additional features. 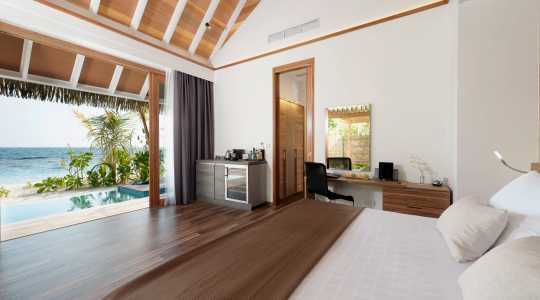 The Pool Villa can accommodate three adults (or two adults and one child). The Duplex Pool Villa (150 sqm) is a split level villa located on the west side of the island. The ground floor boasts an expansive veranda with a daybed and dining area, an outdoor bathroom, a terrace with a private pool and sun loungers, as well as a lavish indoor living area. 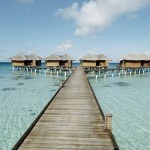 The upper floor includes an amazing bedroom and a balcony overlooking the lagoon. The Duplex Pool Villa accommodates three adults (or two adults and one child). 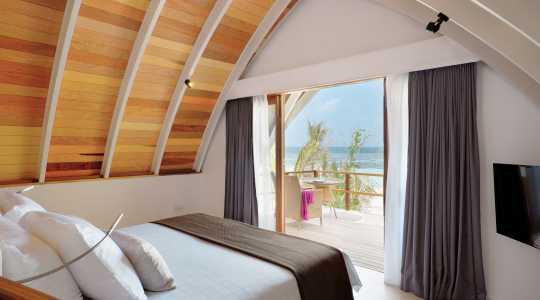 The Ocean Villa (80 sqm) is located above the crystal clear Indian Ocean. 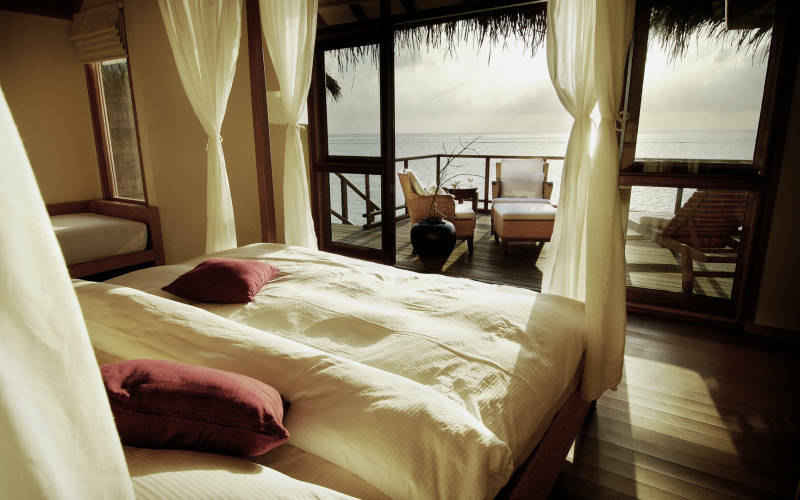 Inside you will find a wonderful bedroom with a king size bed, as well as a bathroom with an ocean facing Jacuzzi. 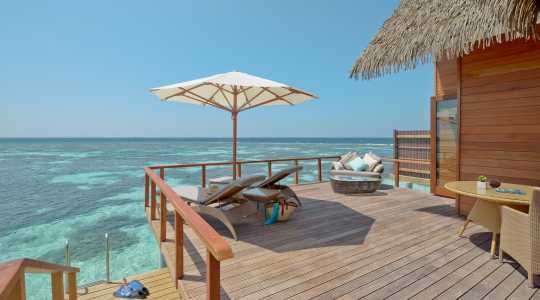 You also have a private sundeck with sun loungers and direct access to the warm waters below. 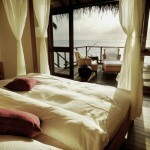 The Ocean Villa sleeps two adults and makes the ideal honeymoon accommodation. 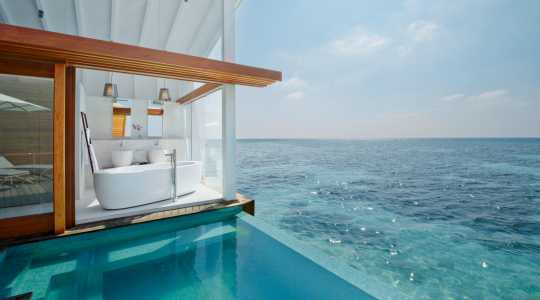 The Ocean Pool Villa (90 sqm) makes for the ultimate Maldives holiday. Boasting excellent sunset views, a luxurious bedroom, a large private sundeck and a plunge pool, you never have to leave the comfort of your villa to enjoy a fantastic holiday. 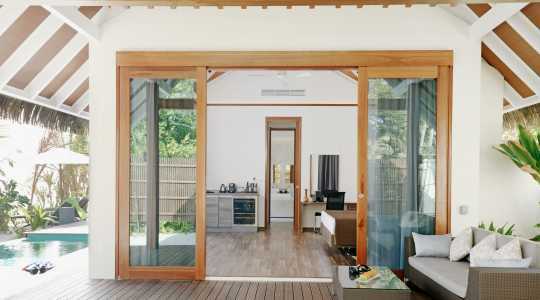 Sliding doors from the bathroom opening up to the sundeck is a wonderful touch to the Ocean Pool Villa, which can accommodate three adults. Kandolhu Island is full of pleasant surprises – this pristine island is about more than stunning beaches and tropical flora. The resort boasts a 24 hour reception, library, laptops and laundry service to make your stay as convenient as possible, as well as an abundance of activities. The on-site dive school arranges two daily dives in excellent diving areas around the island, while there are also brilliant snorkeling opportunities in the house reef. 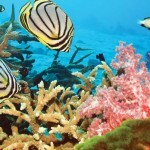 The Indian Ocean is a fascinating ocean to discover. The resort also arranges various excursions including snorkeling trips, big game fishing, night fishing and a popular Robinson Crusoe themed trip to a deserted island. 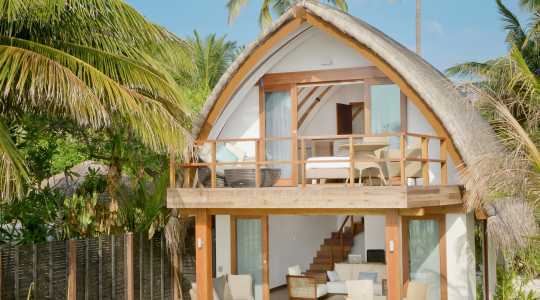 In addition, guests at Kandolhu Island can enjoy complimentary water sports such as windsurfing, kayaking, glass bottomed kayaks and catamaran sailing. 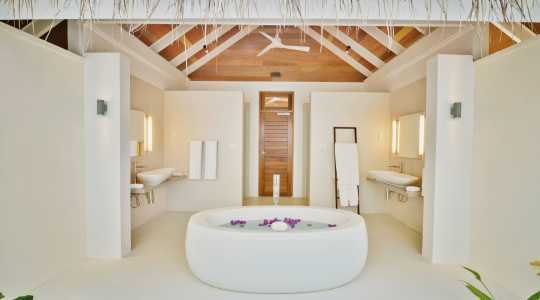 Kandolhu Spa offers various wellbeing treatments in stylish facilities. Featuring four exclusive treatment rooms as well as saunas, steam rooms and Jacuzzis, you will experience complete tranquility during your time here. Couples massages and skin treatments blending European and Asian spa therapies will enhance your wellbeing and rejuvenate your body and spirit. If grilled seafood, tropical cocktails and incredible ocean views sounds tempting to you, then you will enjoy every dining experience at Kandolhu Island. There are five incredible restaurants on this pretty island, but you can also choose to dine on a deserted beach with your loved one for the ultimate romantic experience. The Market serves tantalizing cuisine all day long. This relaxed restaurant offers a sumptuous breakfast buffet and a la carte options for lunch and dinner. Here you will enjoy international and local cuisine with the ocean as a backdrop. Olive is an open-air restaurant with spectacular panorama views. How about feasting on some of the best Mediterranean dishes? Sea Grill makes for the ultimate beach dining experience. 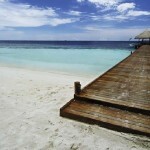 Freshly caught sea food and grilled meats taste that much better when it’s served on the powdery white beach. Vilu Bar is the venue for relaxed cocktails, light entertainment and occasional movie nights. 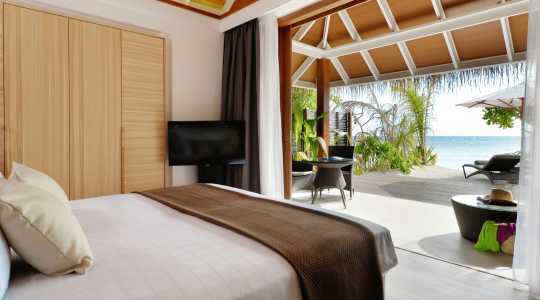 Simply Maldives Holidays offer a Bed and Breakfast option, Full Board Package and an All-Inclusive Package to guests staying at Kandolhu Island. A complimentary 30-minute massage per person, flower decoration on the bed on arrival, fruit basket, a candlelit dinner on the beach with a bottle of Champagne and 10% discount from spa treatments. Please note that the honeymoon offer is subject to a minimum stay of 6 nights.